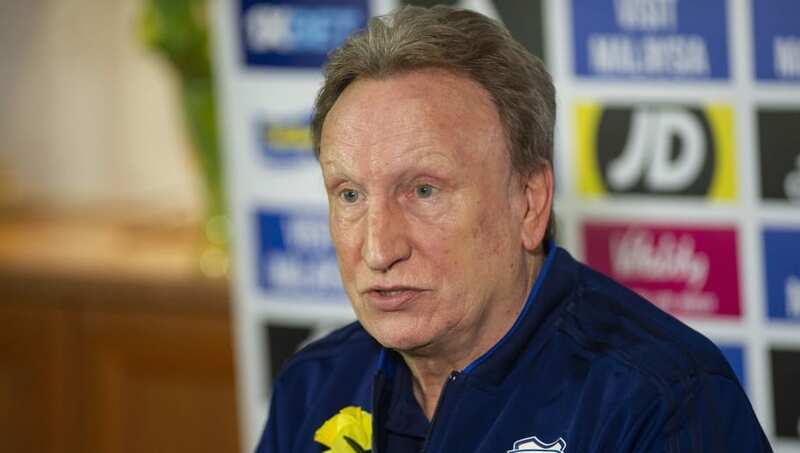 ​Cardiff City manager Neil Warnock has claimed that he has faced a huge amount of unfair criticism over his links to agent Willie McKay, who was involved in brokering the deal that saw Emiliano Sala sign for Cardiff. McKay was incredibly influential in convincing Sala to leave Nantes in favour of Cardiff, before the Argentinian tragically lost his life in a plane crash on the way to join up with his new team. It has been rumoured that Warnock and McKay enjoy a close relationship, after the duo worked together to finalise several deals, including the free signing of Sol Bamba. In an interview with ​The Sunday Telegraph, Warnock admitted that he has struggled to cope with the unfair criticism directed towards him. He said: "It’s been bad, really bad behind the scenes. "It’s suggested I am big pals with Willie McKay. Am I? I don’t think I am. He is an agent. You need these agents if you want to do a deal. “I have been involved with three players with Willie McKay in the last eight years. One of them [Sol Bamba] has been a free transfer who has proved to be our star player and one of the best in the ​Premier League, so you can’t knock it. "It's disgusting that a lot more has been suggested, but ​Cardiff have dealt with these agents long before I arrived at the club. "Ask anyone in the game: if you want a player from France or a French player, 99% of the time, you will have to deal with Willie McKay or someone like him. If you want to get the job done, then you need the Willie McKays of this world. "Someone suggested that if I went to Sala’s funeral that Willie McKay would be standing alongside me. That was just distasteful. “There has been a vendetta in some quarters, of that I am sure, and our chairman has told me he doesn’t want me to reply to them as it would destabilise the club." 🗣 "I think it’s appropriate that we came here today with the black armbands on and put in a performance like that." On Saturday, Cardiff earned an emotional 2-1 victory over ​Southampton which saw them climb out of the relegation zone, thanks to goals from Bamba and Kenneth Zohore. The Bluebirds currently sit 16th in the table, with Southampton taking their place in 18th.